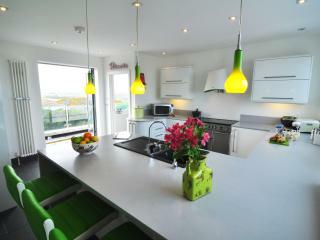 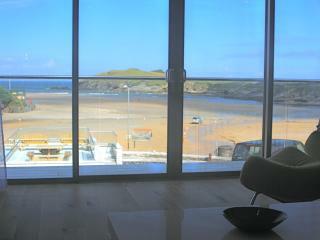 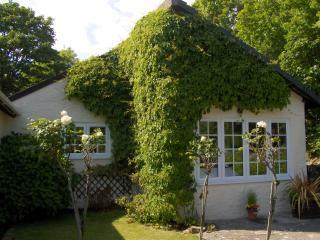 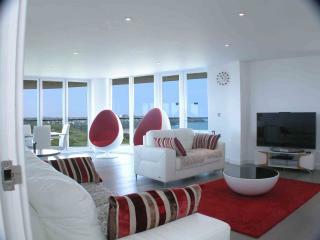 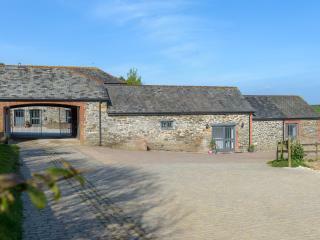 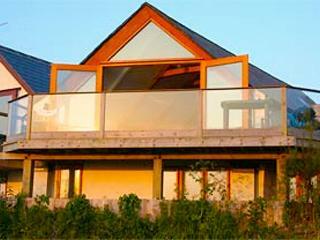 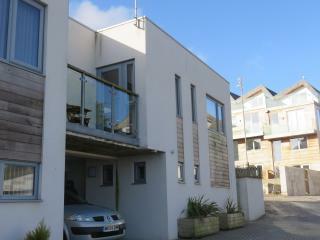 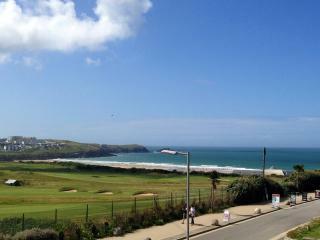 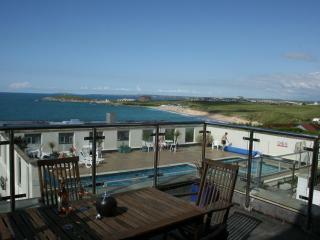 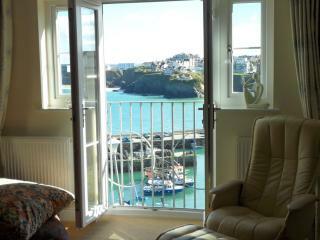 Beautiful home and wonderful location.Will definitely be staying here again when I next visit newquay. 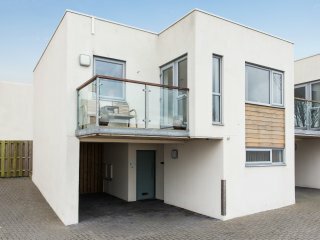 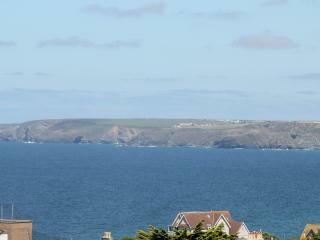 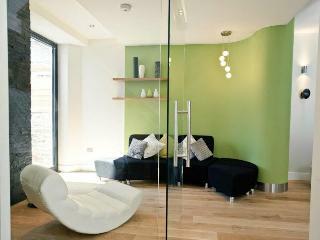 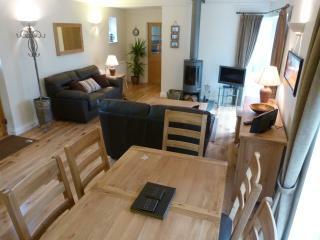 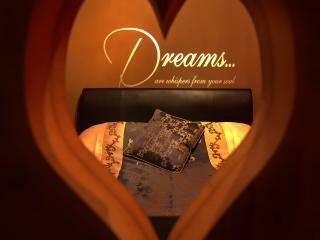 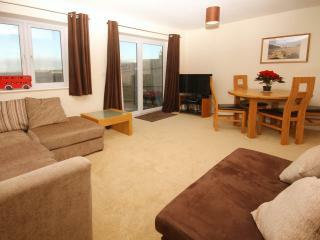 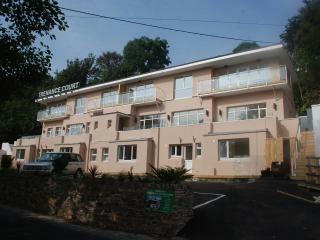 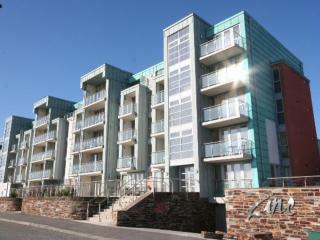 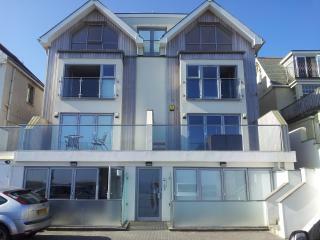 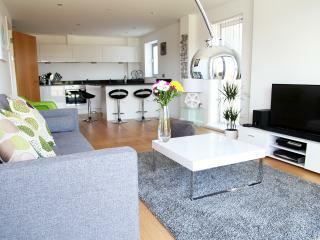 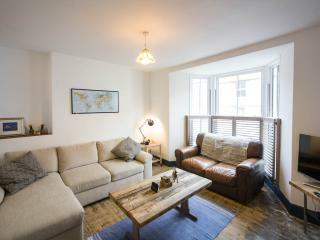 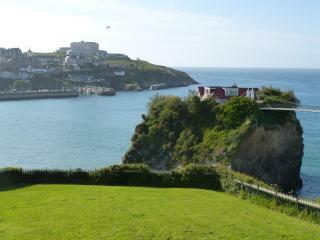 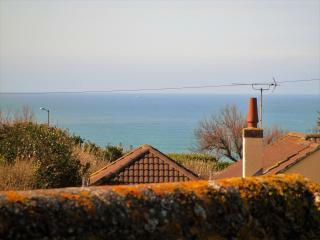 Spacious and comfortable apartment with superb views of harbour and coastline. 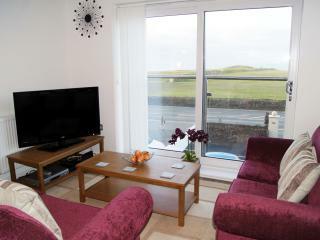 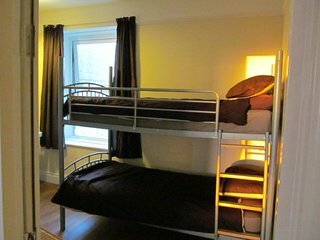 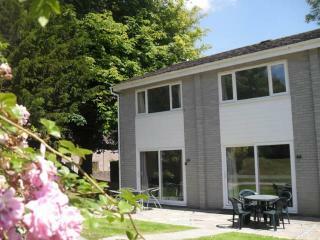 Well located for access to town and beaches.We would be happy to return. 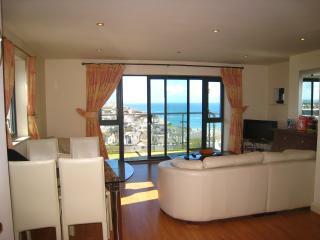 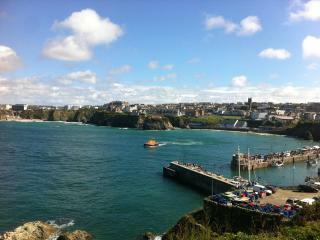 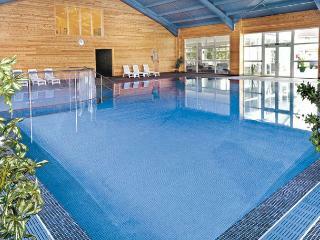 Visitors to Newquay are travelling to a holiday resort with extremely wide appeal. 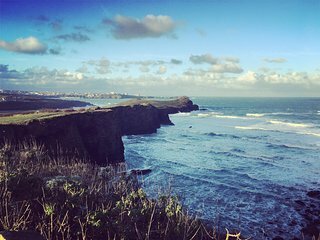 Whether you are visiting as a family, a couple, or as part of a group of energetic sports enthusiasts, Newquay is likely to be able to provide precisely what you require. 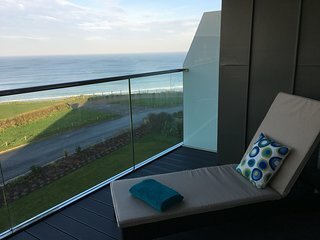 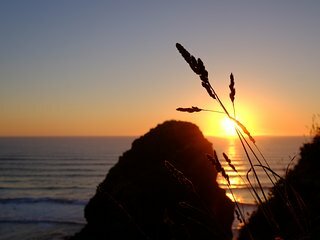 Whatever your plans, the weather is likely to be better in Newquay than in many more northerly UK resorts, allowing more time to be spent in the great outdoors. 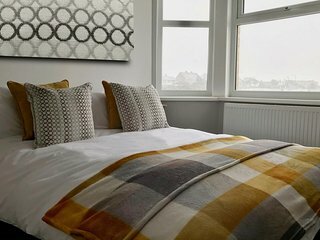 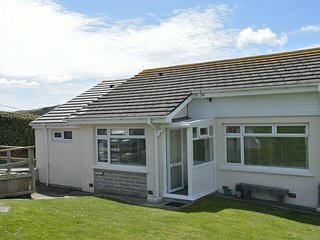 This means that you should definitely consider renting a holiday home, cottage or apartment in the Newquay area, not only to keep costs down but to free up time as your own and eliminate the restrictions of hotel or bed and breakfast accommodation. 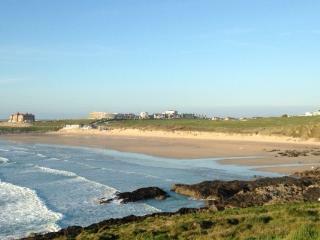 The first thing likely to appeal to families arriving in Newquay is the sight of the beautiful, sandy beaches. 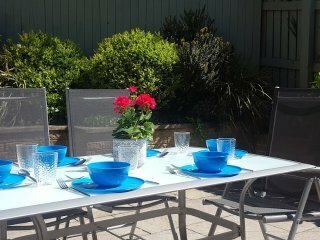 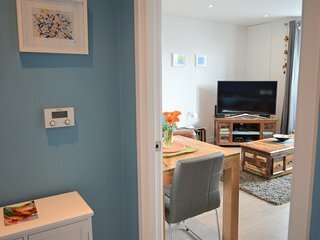 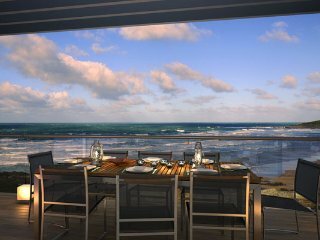 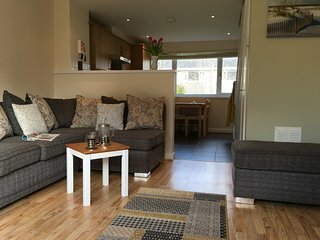 Renting a holiday home or apartment on the seafront will allow fun filled days to be spent paddling in the sea, building sandcastles, or simply enjoying a lazy beach picnic. 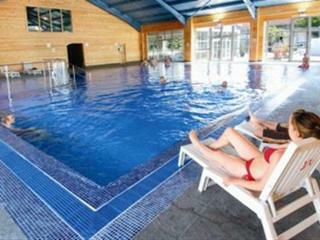 More energetic fun can be found aplenty, however, at the Holywell Bay Fun Park, just a few miles out of town, where families can enjoy karting, water rides, adventure golf and more. 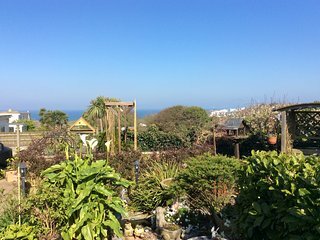 Newquay Zoo and the Blue Reef Aquarium are also very popular attractions, featuring a whole host of exotic animal and marine life. 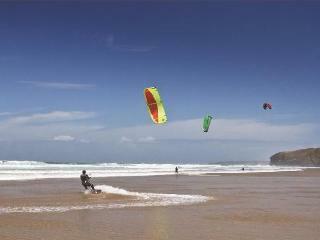 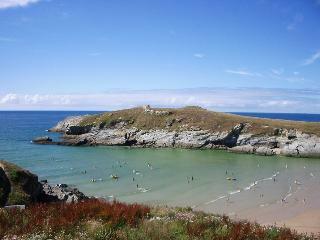 Newquay’s beaches are not just for sunbathers, nor for those wishing to paddle in the shallows. 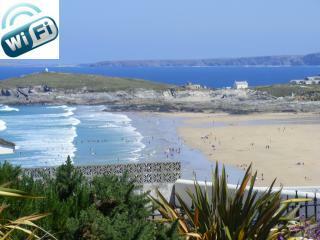 There are excellent spots in and around Newquay for surfers to enjoy the exhilaration of the big waves. 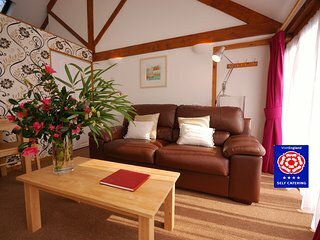 Alternatively, the energetic may wish to look at hiring a holiday cottage on or near one of the many dedicated cycling tracks near Newquay. 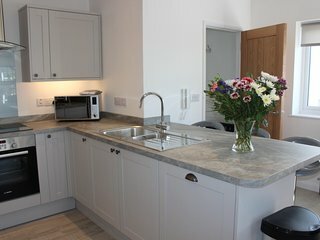 The local Tourist Information Office will happily provide full details of these routes, which allow cyclists to visit many of the neighbouring towns and villages, including but not limited to Bodmin, Padstow and Truro. 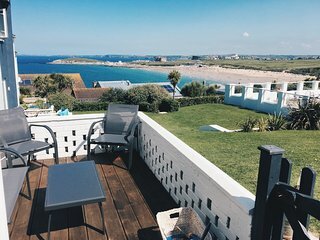 Particularly where your holiday home or apartment is within the town of Newquay, you may wish to take many of your meals at one of the local restaurants or bars. 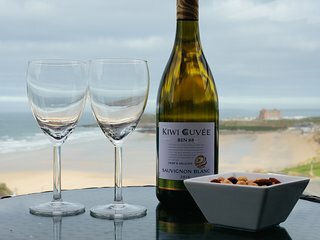 In fine weather, the Venus Beach Café allows you to dine without leaving the beach, or alternatively, you may wish to experiment with one of the town’s internationally themed restaurants, with choices including Indian, Italian and Mexican. 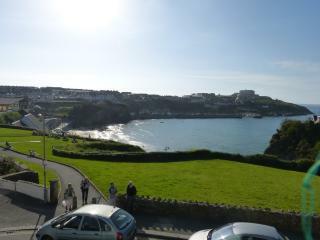 Many of these restaurants afford takeaway options, with Newquay also having its fish and chip shops for the British culinary purist. 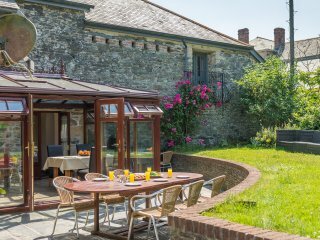 There are local pubs in the town, such as The Fort Inn, offering traditional British pub grub but a further option is to explore one of the town’s regularly held farmers' markets and cook for your family at your rented accommodation with fine, locally produced Cornish produce.